I would like to take the time to introduce myself. 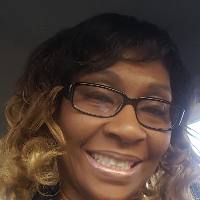 I am a Licensed Professional Counselor with more than twenty-six years of experience working in the field of program development and provision of treatment services for the elderly, adults, children, and families. Would you like to write a review for Theresa Jones? We'd appreciate if you can spend a couple of minutes to write a short review for Theresa Jones (MS, LPC, CPCS). This review would be shared with Theresa Jones. It may also be posted in our website or in Theresa Jones's profile but it would be anonymous and your identity would be kept completely confidential.